Whatsapp is being banned from Iran. In 2009, Iran banned Facebook and Twitter, that is 5 years ago and now it’s Whatsapp even though the deal between Whatsapp and Facebook has yet to be closed completely. A recent report from an Israel Haaretz claimed that Iran calls Facebook CEO Mark Zuckerberg as an American Zionist and this affected Whatsapp in the process. The ban has been put forward by Iran’s Committee for Determining Criminal Web Content. It has severed access to internet much before and promised Iran to provide an internal internet service which is far from realization. However the reports mentioned that Iran Govt is against this ban as it wants progress and thinks detachment from internet and social networks is an obstacle. Whatsapp was acquired by Facebook for a whopping $19 billion deal which includes stocks also and the deal would close in this quarter only. Whatsapp is the leading and most popular phone messenger service at present with 500 million users across the world. 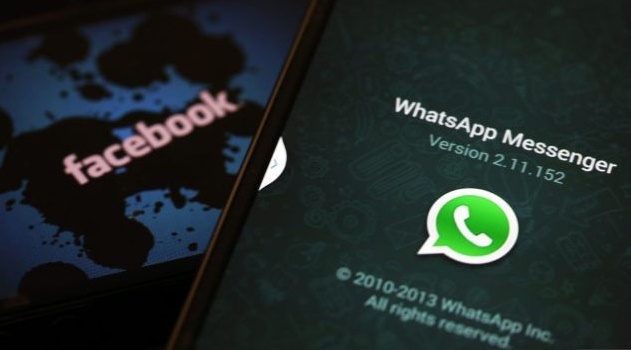 With the deal with Facebook, Whatsapp aims to reach 1 billion users. This deal between Facebook and Whatsapp is not closed yet, but Iran still took no risk and immediately banned Whatsapp. This deal can be the probable reason for the ban.